Receding glaciers cause a river to disappear in the Guardian; image from the original story above. Still thinking about human responses to climate change, but on a macro level, here are some interesting visuals of adaptive capacity. 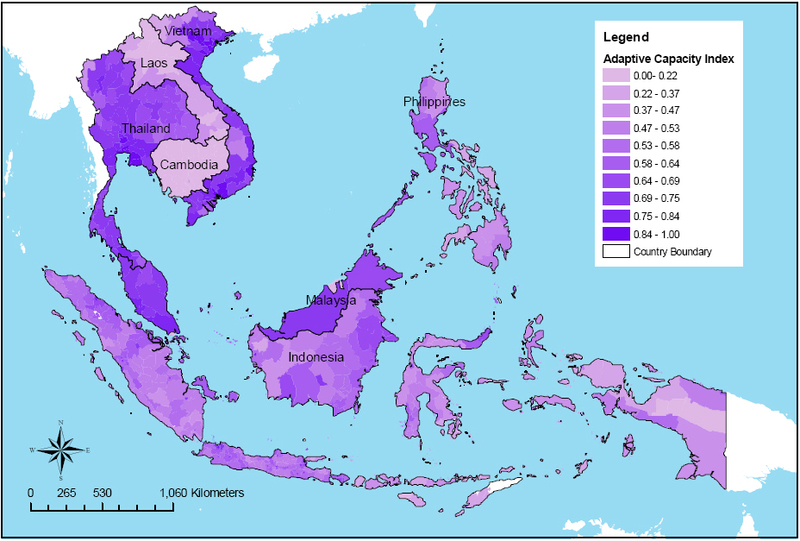 First, South East Asia, image below. Adaptive capacity in Europe below, from here. Thought there appeared to be a correlation to economic development, so have placed it next to a European GDP per capita map. Does seem to be a spatial correlation. 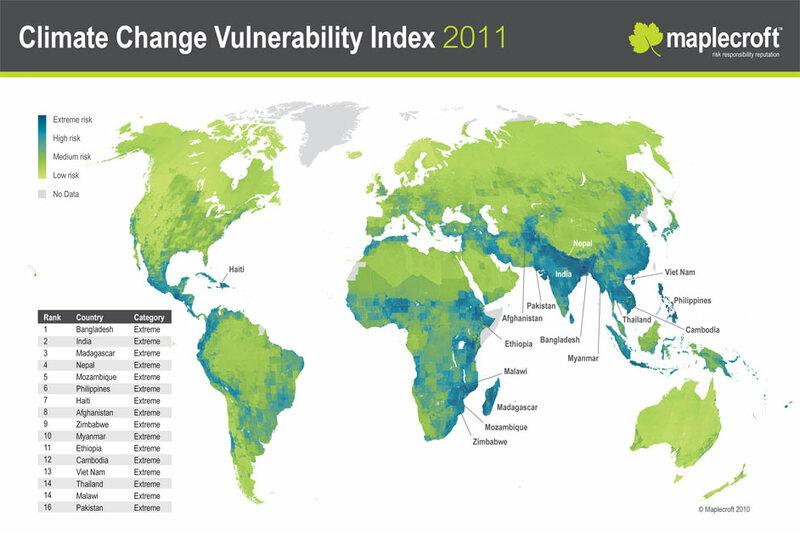 A slightly different, but related, map of climate change vulnerability. Original report is here, and then we have the Guardian analysis of it here, New Scientist view here, a good blog post here.